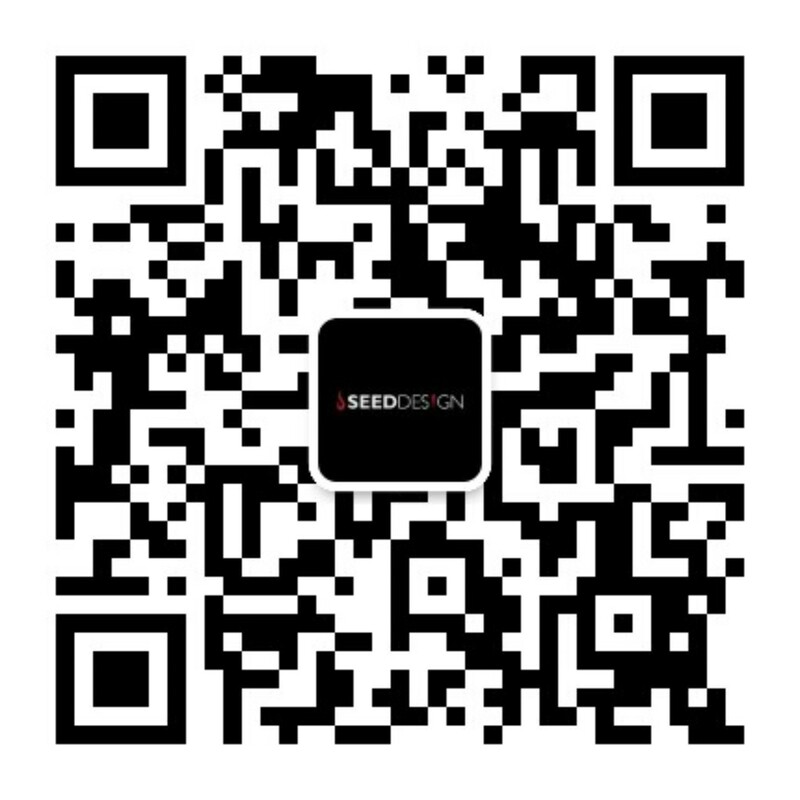 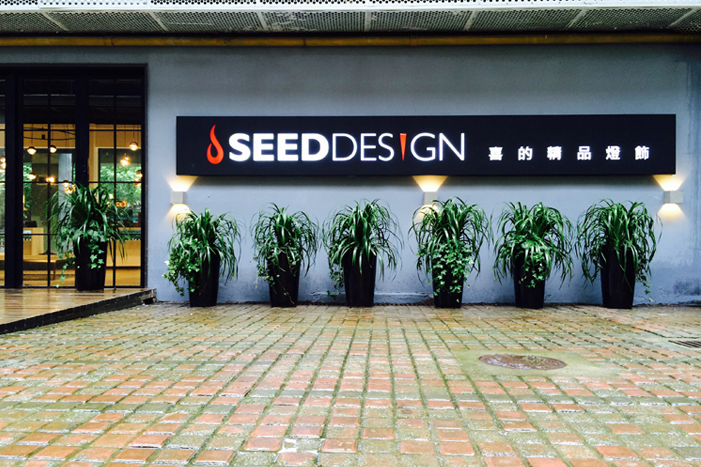 SEEDDESIGN Shanghai branch & Showroom has officially begun its journey in July, 2016. Located in the heart area of design community in Shanghai, the showroom was anticipated to be a tranquil, calm, stay-away space in metropolitan city. 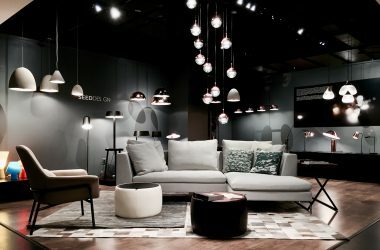 Visitors would slow their paces and enjoy serene ambience which illumination infuses in air. 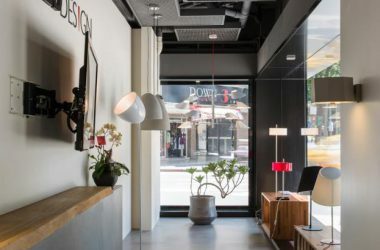 If you happen to be around, do walk in with no hesitation ! 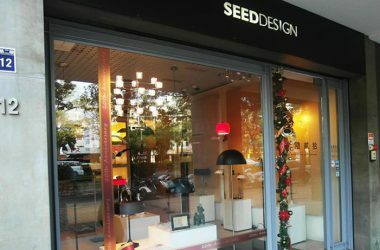 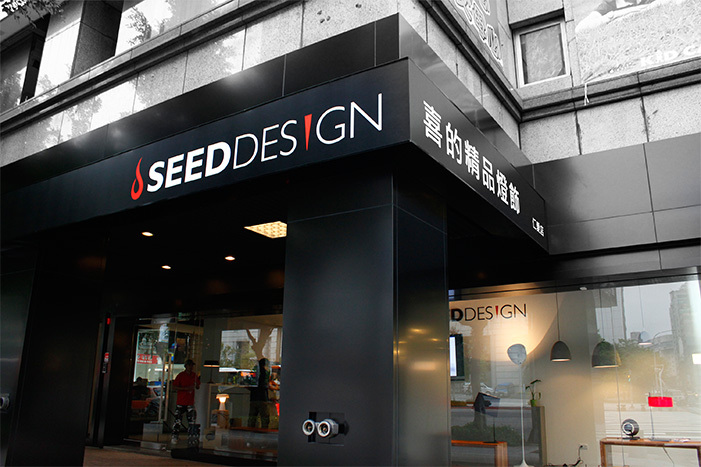 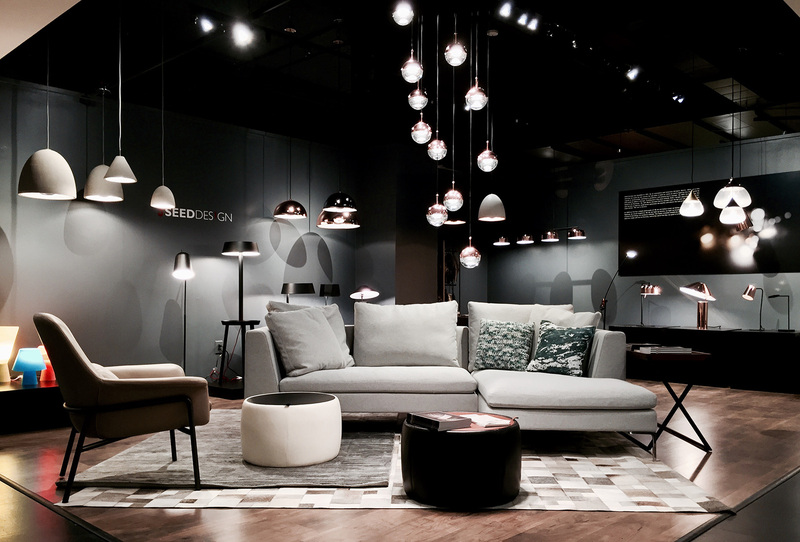 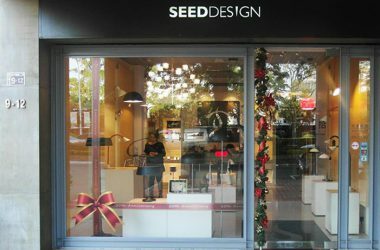 SEEDDESIGN flagship store in Taipei grandly opened in 2012, showcasing the full SEEDDESIGN range of lighting. The shop and the display were designed to create a warm atmosphere at home. SEEDDESIGN believes that lighting is where the family is. 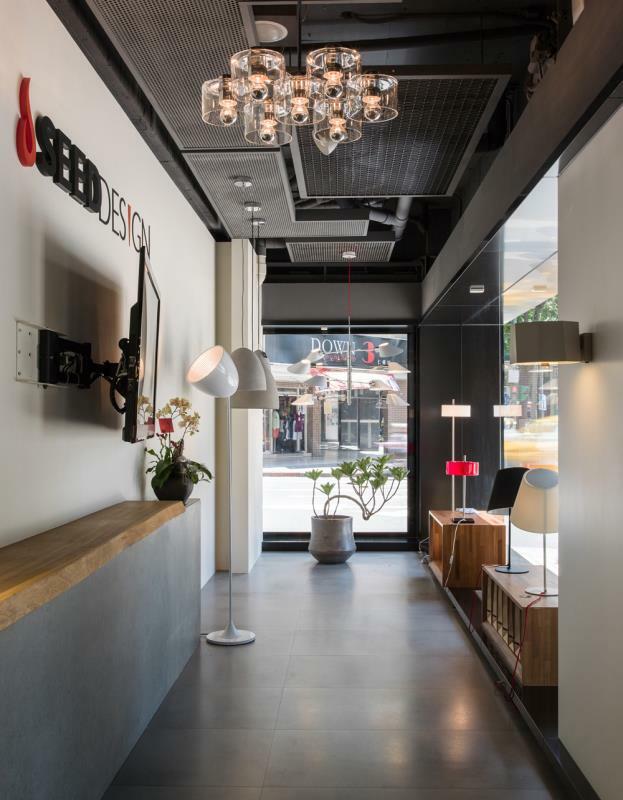 Located in central taiwan, Taichung has been a city full of rich culture and art hue. 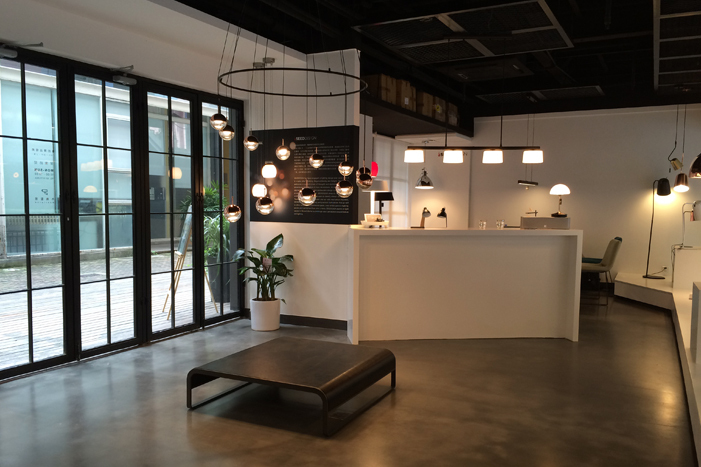 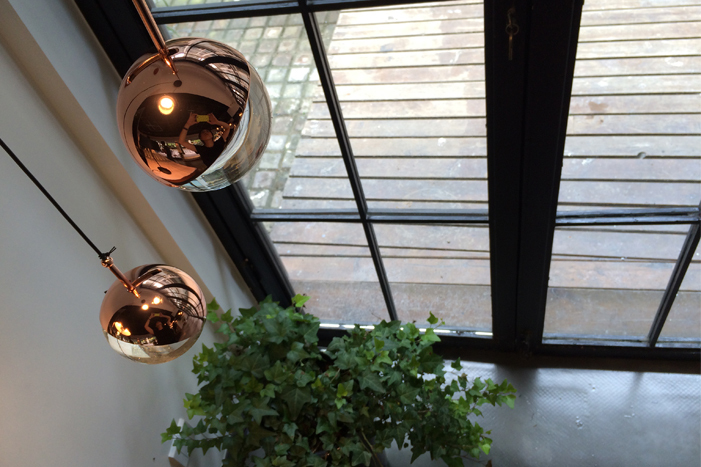 Coming with voices for exquisite lighting, the Taichung Brand Store was opened in 2005. To be consistent with design ideology of SEEDDESIGN, the entire store keeps simple yet elegant, leaving a perfect space for showcasing each stunning design. Before celebrating for our 27th anniversary, we are delighted to announce the new page for SEEDDESIGN – the New Concept Store opens in Hsinchu, where is considered as Silicon Valley in Taiwan. 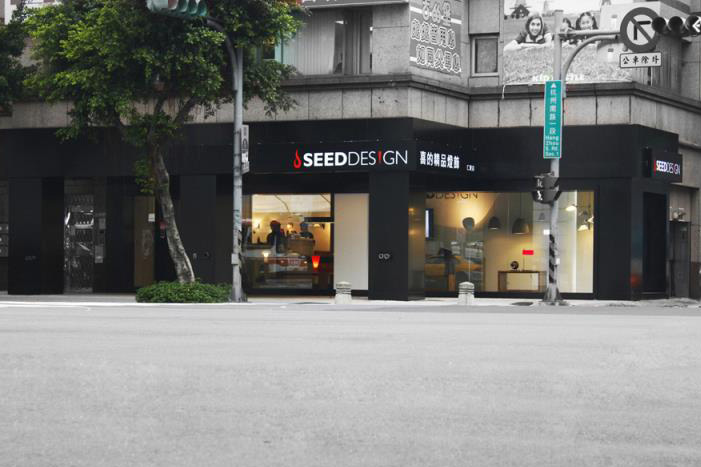 As the center of technology and vigorous innovation, this city somehow shares an image with busy dizzy pace. 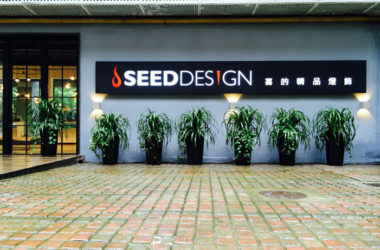 But For SEED, we want to convey another sense of life. 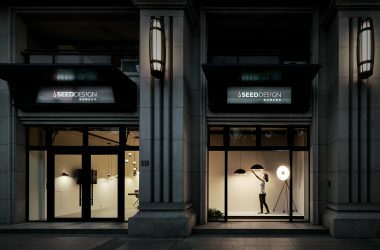 Located in a school zone with green landscape, the new store shares a gallery -like and unique tranquility with visitors. 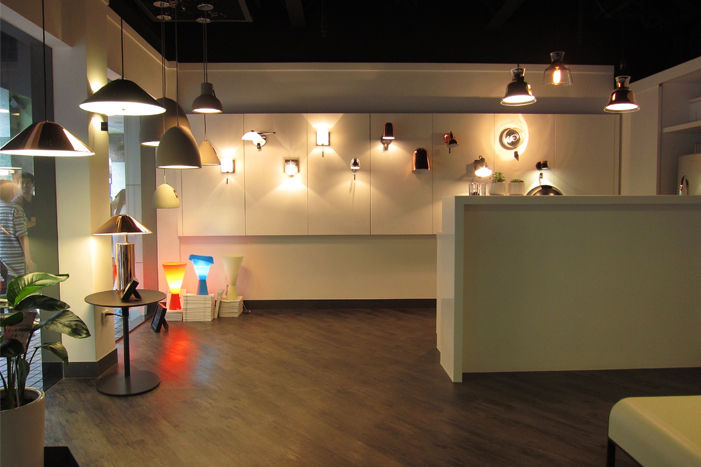 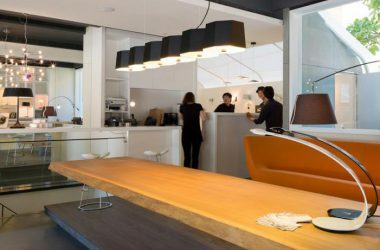 Located in Downtown Seattle, Alchemy Collections is your Western Washington source for modern and contemporary lighting & furniture. 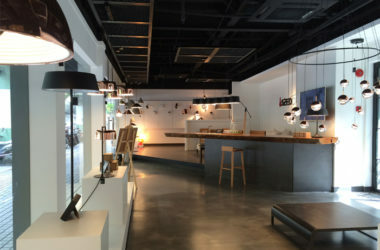 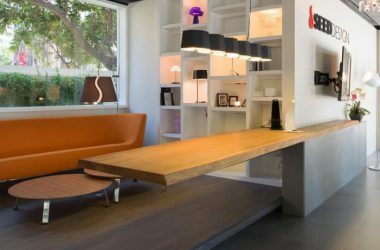 Sensing a void in the Seattle lighting & furniture landscape, Alchemy Collections opened in 2004 bringing a modern yet accessible and affordable venue to accommodate the everyday Seattleite.